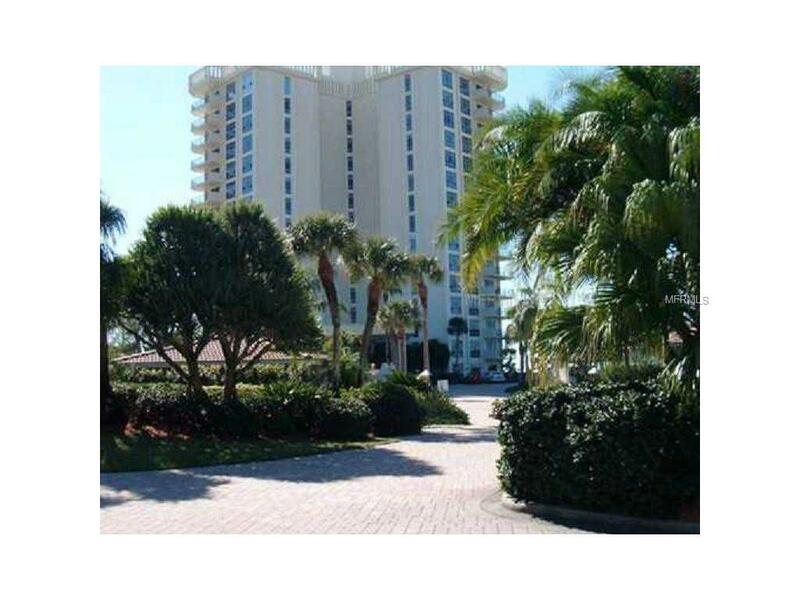 ISLANDS WEST - BEACHSIDE MONTHLY VACATION RENTAL ON LONGBOAT KEYGorgeous Gulfside condo with sweeping beach and Bay views in secure building with on-site management at lighted intersection. Across the road from grocery, pharmacy, bank, library and restaurants. Short drive to Sarasota and St. Armand's Circle. 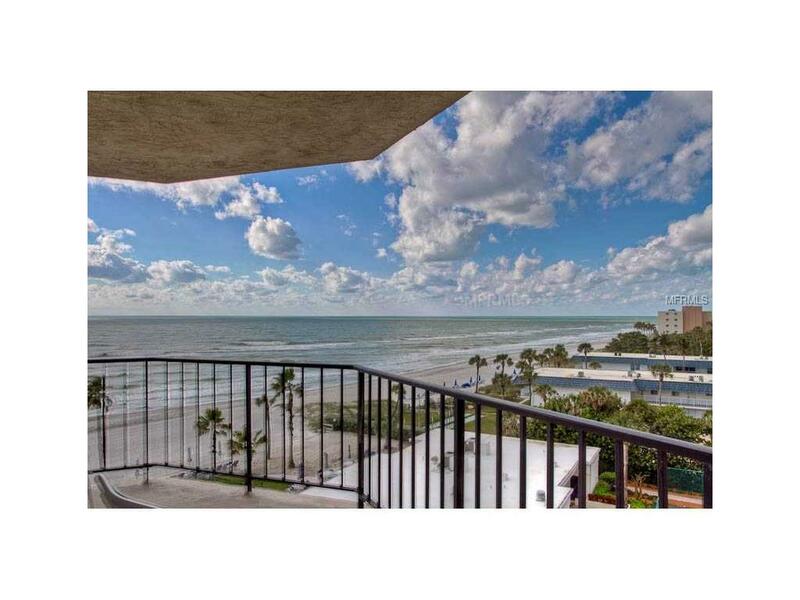 Interior AmenitiesThis beautifully furnished and recently updated condo with spectacular views of the Gulf will spoil you! Full size beds in master bedroom, twins in guest room. 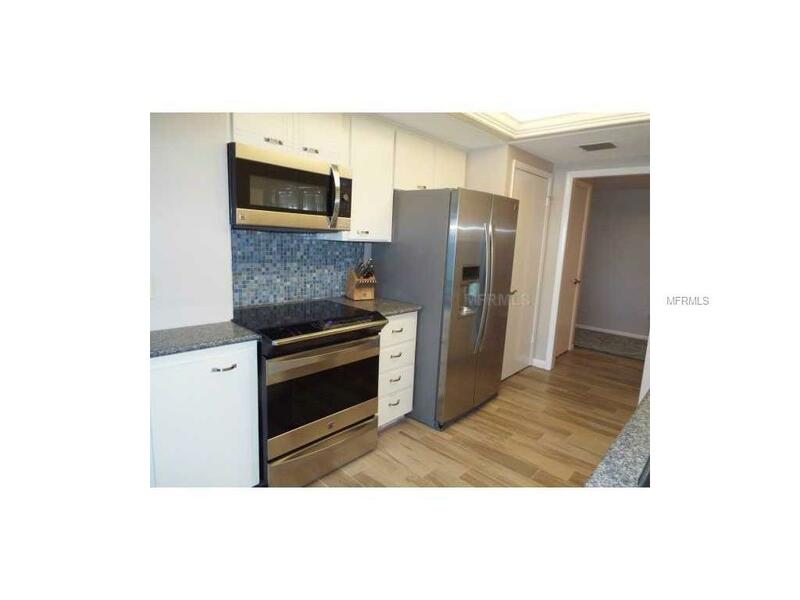 Turnkey furnished, updated kitchen and baths with spacious open floor plan. Flat screen cable TVs in living room and bedrooms, and High-speed WiFi Internet access. North facing wrap-around balcony to enjoy evening sunset! Only six units per floor. 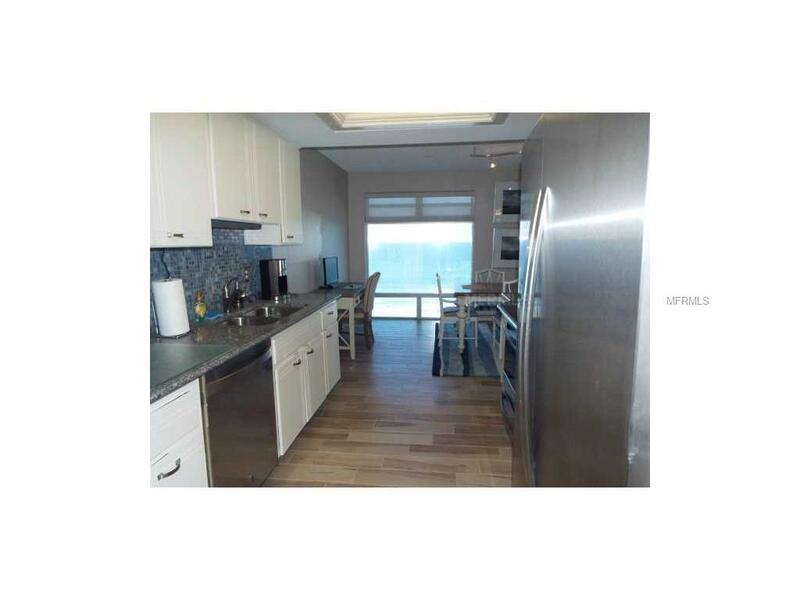 Shared washer/dryer only steps outside unit.Exterior AmenitiesWell-managed, secure, high-rise condo directly on the Gulf with club house / catering ktichen, fitness center, library, tennis courts, heated lap pool, beachside chairs, umbrellas and BBQ grills. Covered detached parking.Minimum 3-month rental term required.